Because really, can we have enough gold phones? Of course not! If you have been waiting and hoping that the Japan-only gold Nexus 6P would be coming to America, your wait and hoping is over. At CES 2016 during the Huawei event, they announced that the 6P would be available starting today from the Google Store and Best Buy in both a 32GB and 64GB variant. Sorry, there is no 128GB version in gold. As you probably know, Huawei build the Nexus 6P and based on their event today at CES, it has been a rousing success for them and for Google and many who have it have said it is the best Android phone they have ever used. So how do you get your gold 6P? There are two places and I’ve got links to both after the break. First, you can go to the Google Store directly and get your Matte Gold Nexus 6P. Prices start at $499 for the 32GB model and $549 for the 64GB model. Both are currently in stock and ship within 1-2 days. If you prefer to purchase your gadgets at Best Buy, here is the link you need to find it there. Right now they have the 32GB model in stock but are listing the 64GB model as “coming soon”. So it is the Google Store right now if you want Gold in 64GB. 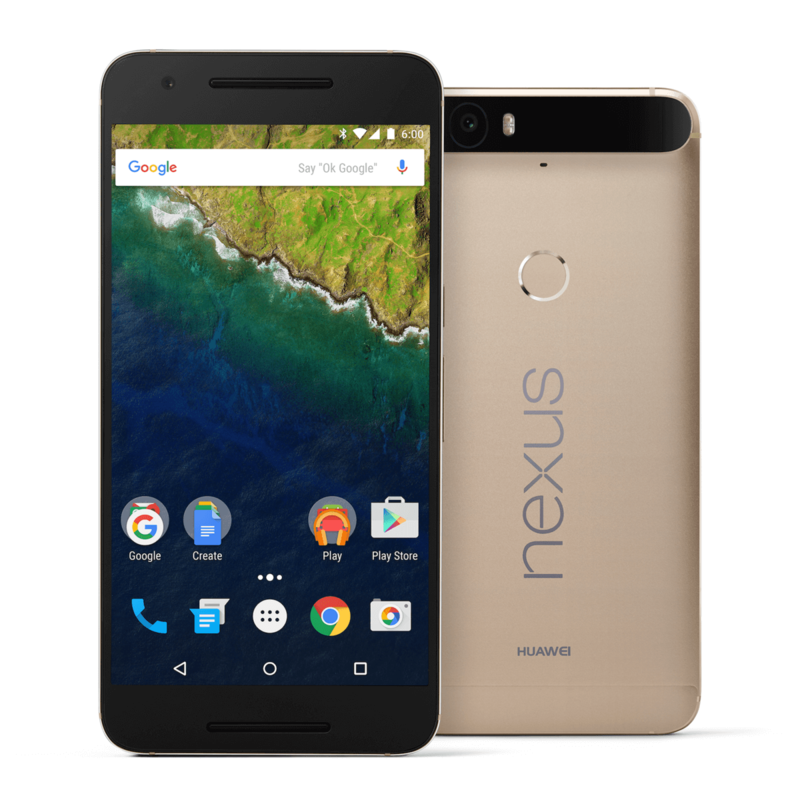 The Nexus 6P has already been a good seller and supplies have been limited. Given that the new gold models are here, they will likely go fast. If you want one, get one now or you could be waiting for a while.